Dons Trust members and AFCW PLC shareholders are reminded that the Annual General Meetings take place here at The Cherry Red Records Stadium on Thursday 20 December. The Dons Trust’s AGM will start at 7.30pm and will be followed by the AFCW PLC AGM. Besides the formal business to be conducted, the meeting will be an opportunity to quiz board members about progress during the year and share your views on current issues facing the Trust and Club. The Dons Trust’s 2018 Annual General Meeting will be held on Thursday 20 December 2018 at The Cherry Red Records Stadium, starting at 7.30pm. The papers for the meeting are now online and can be viewed here. This year, to help inform discussions at the AGM, a review of the year has been included with the covering letter. The AFCW PLC annual report and accounts have not yet been made available but will be published via the.. In an update from our previous post, the Dons Trust’s Annual General Meeting will be held at 7.30pm on Thursday 20 December 2018 (previously advertised for 13 December). Papers will be sent out closer to the time but Dons Trust members should hold that date in their diary. 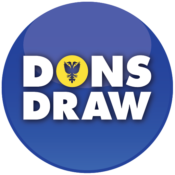 Dons Trust Chair Matt Breach and Vice-Chair Mark Davis look back on the role that DT members and AFC Wimbledon supporters – plus one or two others – have played in bringing the Dons home. This week’s news about the new stadium is a proud moment for us all. 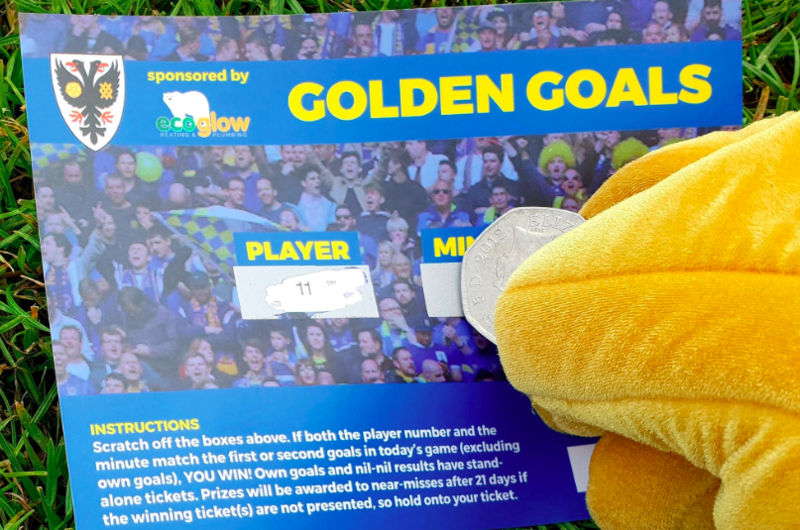 It really does look as if AFC Wimbledon, the fans-owned club formed from the ashes of Wimbledon FC, is going to pull off a coup that our predecessor and its multi-millionaire.. I am pleased to invite you to the Dons Trust Annual General Meeting (the DT AGM). The Dons Trust holds a minimum of three formal “general meetings” each year. These are opportunities for members and the Dons.. The AFCW PLC board has agreed that the Group’s accounts should not be finalised until the s106 agreement has been signed, so as to be able to include in those accounts the most up to date position regarding the stadium. As a consequence, completion of the Dons Trust accounts has been delayed and we have had to defer the Dons Trust AGM to Thursday 21 December, to be held at The Cherry Red Records Stadium, starting at 7.30 pm. These dates will be confirmed nearer the time, as will the venues, but you might want to pencil them into your diary now. Don’t forget that our annual general meeting is this Thursday, at the Cherry Red Records Stadium, starting at 7.30 pm. As well as the result of this year’s election to the Trust board, there will also be a presentation updating fans on the latest news regarding our new stadium. Plus, of course, the usual chance to question the Dons Trust Board, with club chief executive Erik Samuelson also in attendance to answer questions. The relevant paperwork for the meeting has..